SKU: ST-34. Category: Practice Locks. 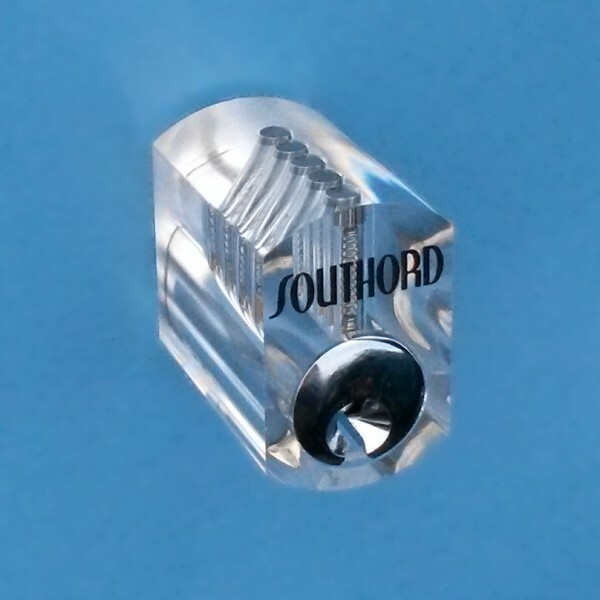 Brands: SouthOrd. 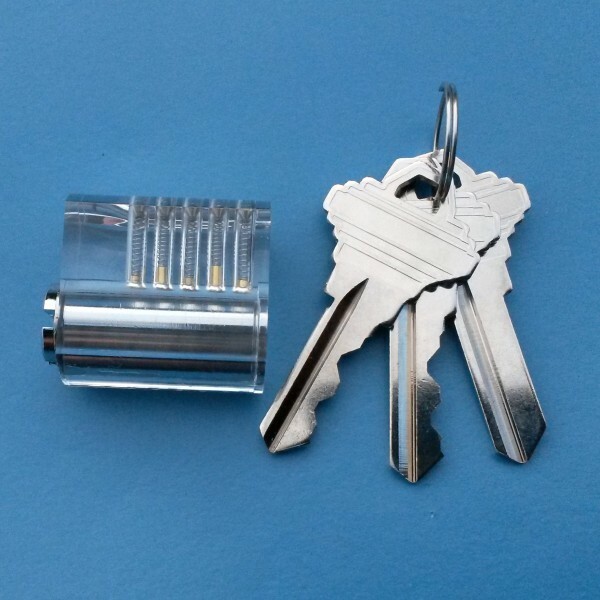 Clear lock picking practice lock. Internal pin stacks are visible from all angles. Unlike cut away locks, the lock housing is fully intact and feels and operates exactly like a regular lock. Watch the movement of lock pins as you practice lock picking. 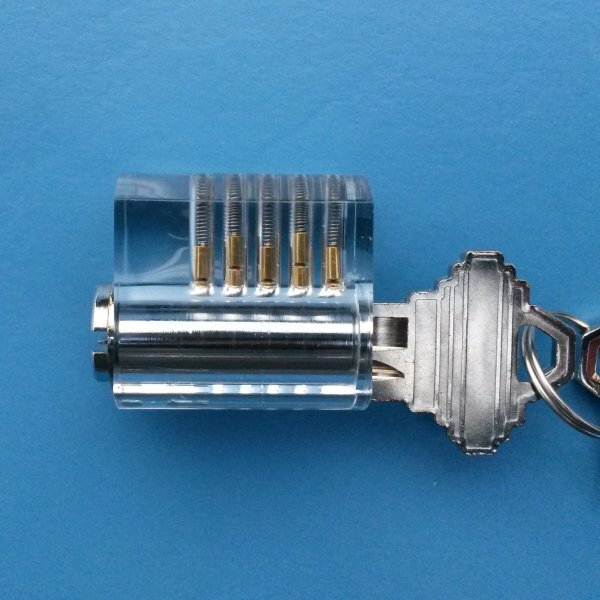 An excellent way to gain a clearer understanding of how and why a lock can be compromised while you gain skill in lock picking. Great product for helping to develop a feel for setting pins while you see what you are actually doing.